How to Impress Your Pet on This 2018 Valentine Day? Valentine’s Day is just around the corner, and it is right about the time when people start fussing on dates! 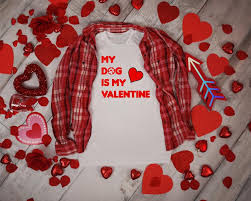 But if this valentine’s day you choose your dog as your valentine, then you have already made the right decision. We all know there is no better company than the company of your beloved dog. Grab Your Blankets and NETFLIX! There is no better joy than a good movie and warmth of your blanket! Choose the classic Turner and Hooch or the utterly emotional Hachiko or put on the beautiful Eight Below, to enjoy your Valentines date with your pet. Waiting to show off your pet’s new dog clothes and accessories, well do not wait anymore. Take your dog in a backpack, and doll up your pet before leaving. Take your pet to the nearest park or take your dog on a trip to a different state or city. There is nothing better thattraveling with your dog. How romantic would it be to watch the sunset on a beautiful beach! Well, make it a reality with your dog. 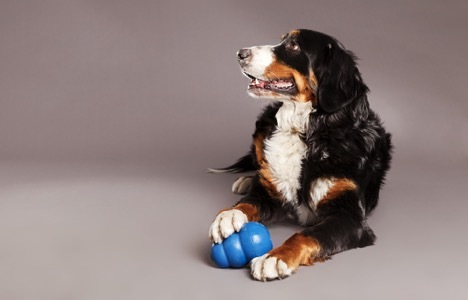 Take everything you need for dog clothes and accessories to your pet’s favourite toys and watch the sunset. Spend the day at the beach, and enjoy the nature’s serenity! Plan a date with your friends and your pet’s friends. Travel to a different location or make the most out of your house, allow your dog to enjoy as you enjoy. 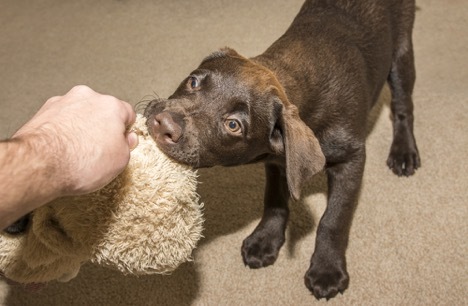 Play games and offer treats to your dogs and simply have fun! All dogs love the food their owners or parents eat, and usually, you will not allow them to stock up on the food your pet should not be eating! But since it is Valentine’s day,and you decided to have fun with your pet, feed them until they are totally full! Treat your pet with everything your pet loves. Pop into your favorite restaurants and eat until you’re full! Do not have the time to visit some far-off beautiful place or do not have enough funds to eat whatever you wish, try going out. Visit local areas, walk with your dog and exchange some pet and owner time. Go to your favorite haunts, feed your dog and make the most out of your day. 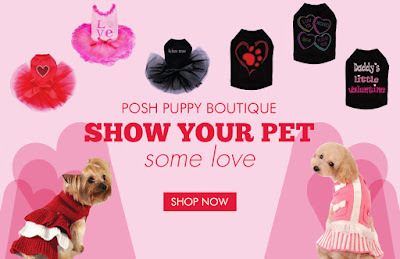 Pamper your dog with dog clothes and accessories and enjoy! 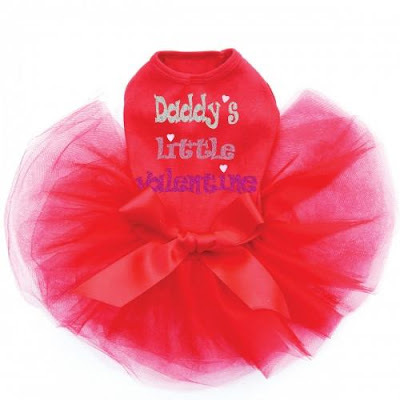 Valentine's day is a beautiful occasion to spend time with your dog. Be it going out for fun walks or be it simply chilling at home and watching random movies, make sure you make the most out of your day. Remember to plan a day which fits your and your dog’s regime.